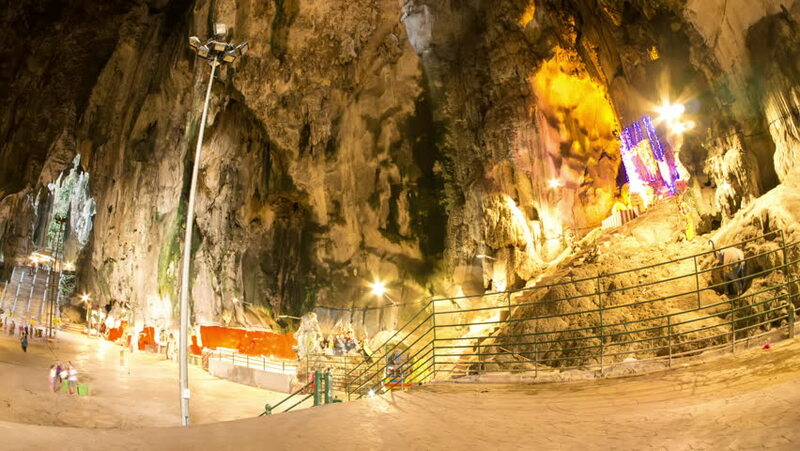 KUALA LUMPUR, MALAYSIA - MARCH 30, 2016: Time-lapse view of visitors pass by in the Batu Caves on March 30, 2016 in Kuala Lumpur, Malaysia. 4k00:12KUALA LUMPUR, MALAYSIA - MARCH 30, 2016: Time-lapse view of visitors pass by on the stairs outside of the Batu Caves on February 15, 2016 in Kuala Lumpur, Malaysia. 4k00:12KUALA LUMPUR, MALAYSIA - MARCH 30: Time-lapse view of visitors pass by on the stairs outside of the Batu Caves on March 30, 2016 in Kuala Lumpur, Malaysia. 4k00:11River Tiber View from the Orange Garden Rome, Italy. hd00:18Denver, Colorado, USA-December 17, 2016. Annual Zoo Lights after snow storm. hd00:25Magic drops of fountain at night.